The new LG G5is expected to come with a different design to the G4, LG will apparently use a metal casing on the new handset. 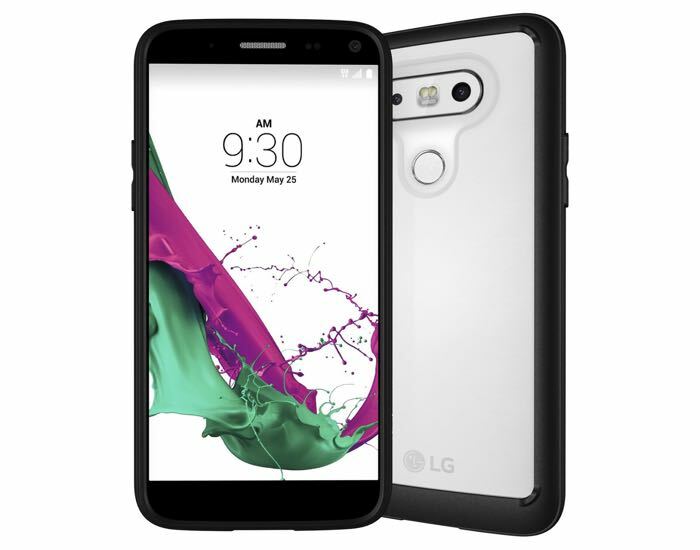 Now some cases for the new LG G5 have appeared on Amazon and they give us an idea of the new design of LG’s latest flagship. The rumored LG G5 specs include a 5.6 inch display with a resolution of 2560 x 1440 pixels, the handset will come with the latest Qualcomm Snapdragon 820 processor and 4GB of RAM. The handset is also rumored to come with 64GB of built in storage and a microSD card slot for expansion, the device will also feature a 20 megapixel rear camera and an 8 megapixel front camera, plus a fingerprint sensor and it will apparently feature a removable battery. The new LG G5 is expected to come with a metal finish and the handset will apparently be available in a range of colors including black and white. 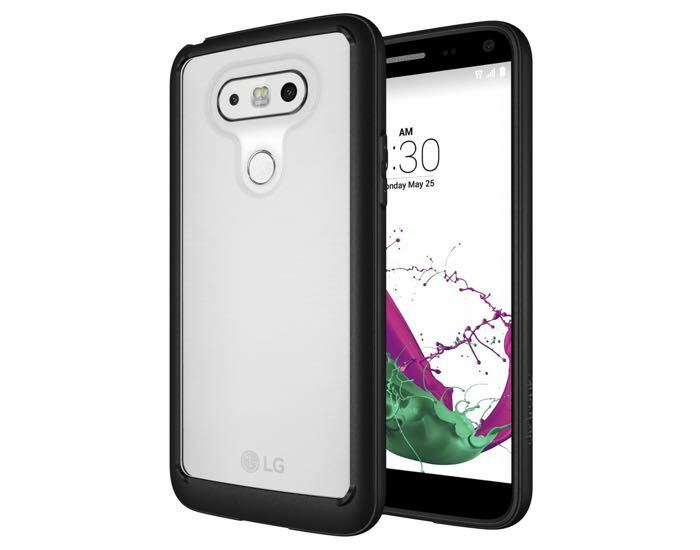 The Amazon listing is showing a shipping date of the 28th of March for these new cases that will ship on the 28th of March, LG are expected to release their new handset sometime in March. We will have more information on LG’s new flagship when it is made official later this month at Mobile World congress.